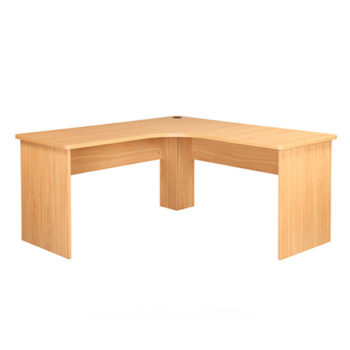 Whatever the task at hand, we have quality used desks and workstations to suit your needs. 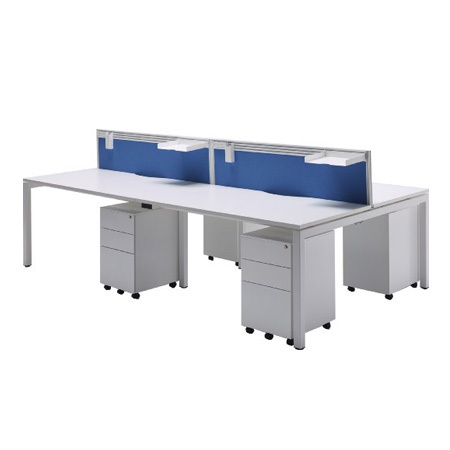 From second hand desks and reception areas to used workstations including the versatile 120 degree desk workstations, we stock them all. 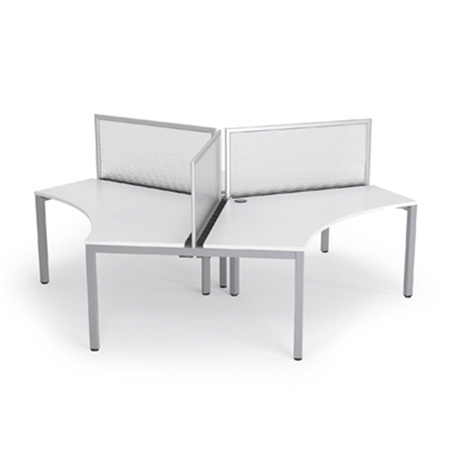 Choosing second hand desks and workstations from FIL Furniture is a cost effective solution for fitting out your business or workplace with quality office furniture. We can deliver and install nationwide.